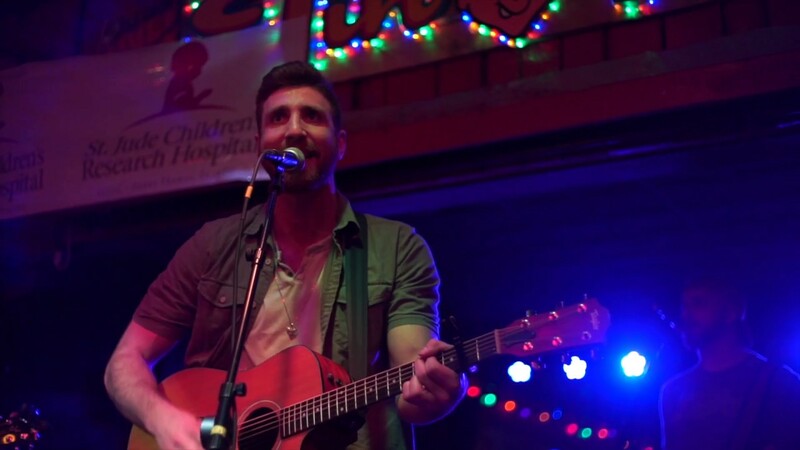 Ryan Clark is a touring Nashville recording artist from upstate New York. He performs solo acoustic or will a full-band and brings high energy anywhere we plays! As a singer-songwriter, he performs at weddings, college shows, casinos, private parties and bars all over the east coast! 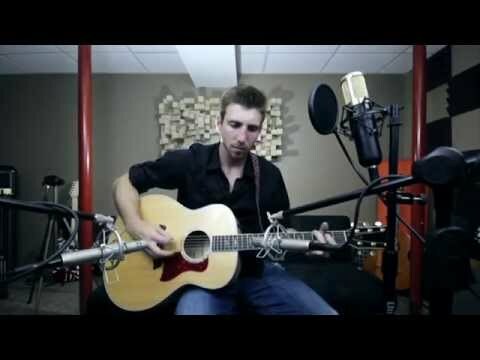 Check out www.ryanclarkmusic.com to learn more. Ryan played during my ceremony and cocktail hour. Ryan brought all his own equipment, he was on time, and so easy to work with. Having live music at my wedding added to my guests experience and I am so glad i found him. I would highly recommend him. Our guests absolutely loved Ryan!! We were told he sang some of the covers better than the actual artist. We could not have been happier!! We had Ryan at the VIA|PORT Rotterdam Mall on Saturday and he was Amazing! We heard nothing but positive feedback from mall shoppers and mall workers about his talent. I highly recommend him for your occasion. He puts his own spin on songs such as "No Digity" by Blackstreet, which sounded Great! He did an Awesome job and we will definitely be having him back at the Mall. Thank you Ryan from VIA|PORT Rotterdam Mall! Ryan Clark perform solo acoustic or with a full band to bring lots of energy! He is constantly touring and performing out with his band. You can expect a highly professional show, lights sync'd up to his music and everyone singing/dancing to his music! 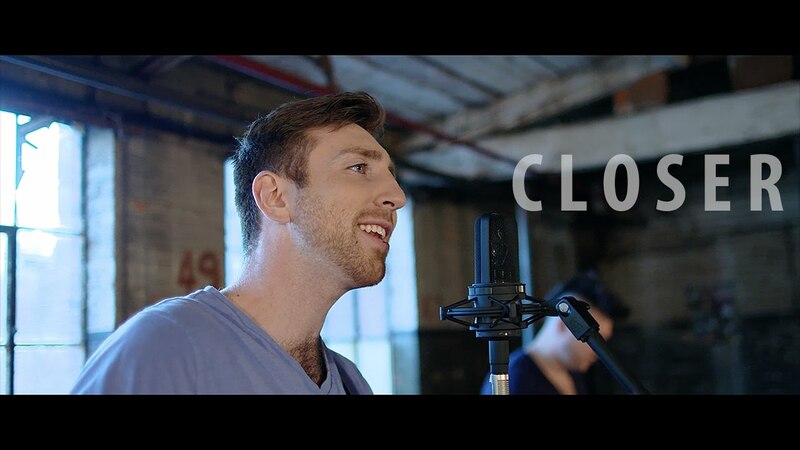 Ryan Clark is a musician based in Nashville, TN who is quickly making a name for himself in the industry. He's is a singer-songwriter who's got that pop-country Nashville sound. Ryan is independently exploring music and learning more about the industry by living in Nashville. 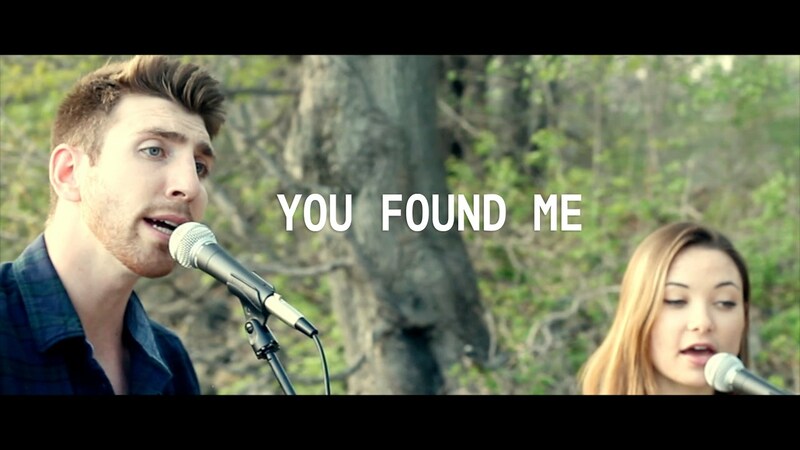 He released his first original EP titled Take a Chance last year and a new single titled Show Me How. He is from NY originally and travels back and forth often!